Malawi Housing Corporation (MHC) has been given a four day ultimatum to repair the broken sewer lines in Lilongwe’s Area 18 residential estate. The residents in Area 18 and Malawians at large are drinking dirty water infested with face all matter, according to published reports. MHC has been warned to face unspecified drastic action by a joint Parliametary Committee on Agriculture, Irrigation, Natural Resources and Climate Change. He urged MHC to take action to repair the sewer lines in Area 18 within four days. “That means you have up to Monday [August 14] to maintain the problem or else a drastic action which we cannot disclose now will be taken,” said upfront talking Chilenje. Last week some residents of Area 18 had sewage-filled water flowing from their taps. Lilongwe City Council acting CEO Charles Makanga disclosed that after receiving a report on the incident, technical officers visited the scene where MHC engineers were already working on the blocked sewer pipe which had resulted into the breakage. “After two days, the sewer pipe was blocked again. Then two days later, the same thing happened. 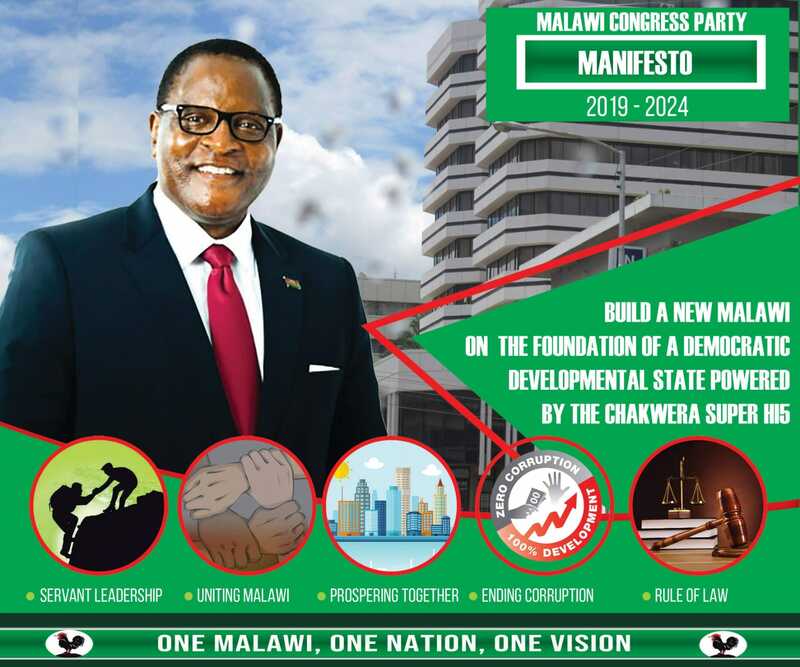 The biggest problem is coming from people who remove the manhole covers and then others who throw things there like stones,” Makanga said. During the meeting , the joint parliamentary committee cleared Lilongwe Water Board from the horror but faulted MHC, the landlord of the Area 18 residential estate, as being responsible in manaGIng the sewer lines. But MHC deputy CEO Garnet Gwembere said legally the water board was supposed to own and manage the sewer. Meanwhile, MHC has said it will work tirelessly to rectify the problem and meet the Monday deadline. Idyani, imwani manyi. Munenepe. Muthokoze DPP munvotera. Chitukuko mumafuna n’chimenechi.